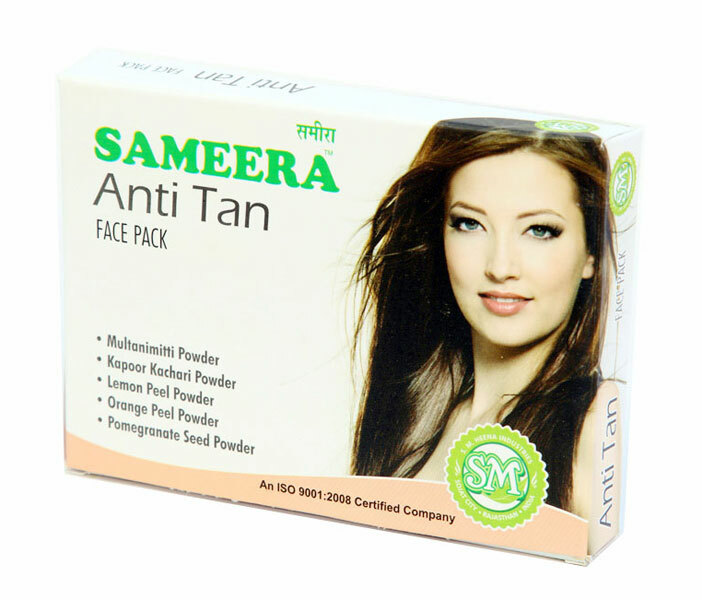 Sameera Anti Tan Face Pack is very effective in removing tan effect from skin. 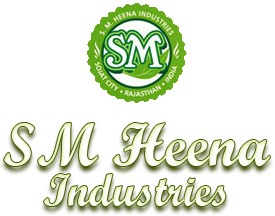 It helps in opening of skin pores and removing dead skin owing to its active ingredients. Also, Sameera Anti Tan Face Pack makes improves the skin texture and makes glow. Our Sameera Anti Tan Face Pack is safe to use on the regular basis as no harmful chemical, additive, artificial color or preservative is used in its preparation. Apply and let it work for 15-20 min. Wash with water. Use regularly for optimum results.